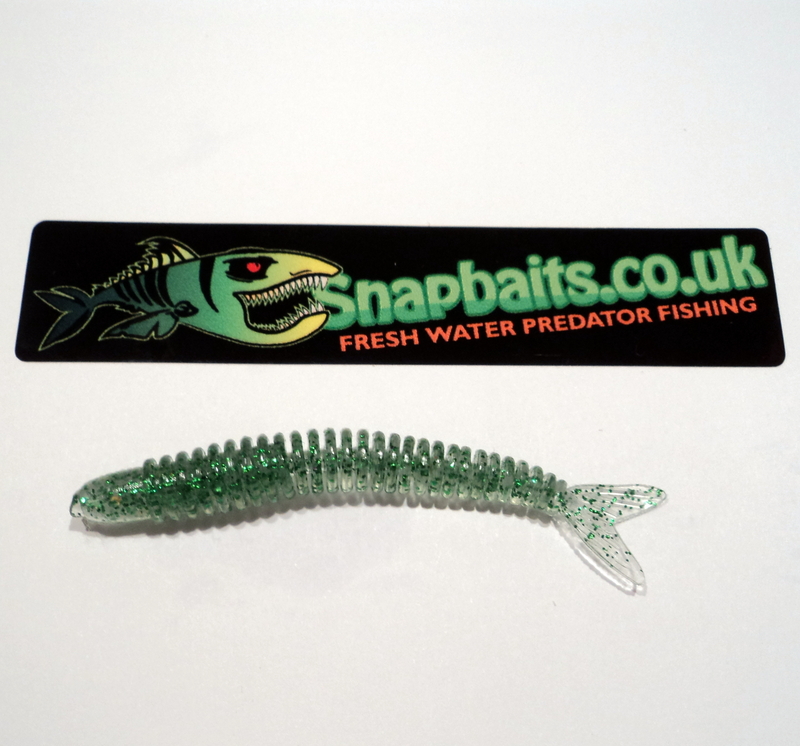 The ATTRACTOR SHAD DS 3" is a hybrid lure, the body rings makes this lure super flexible. The high possibility of movement is the key to its success. It's simply wonderful, a frenetic and super attractive swimming action.